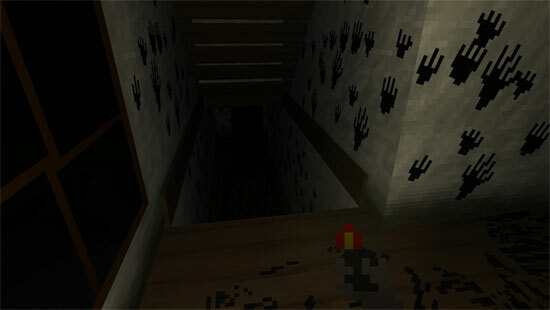 Antumbra is a creepy, scary, horror and incredibly hard game. 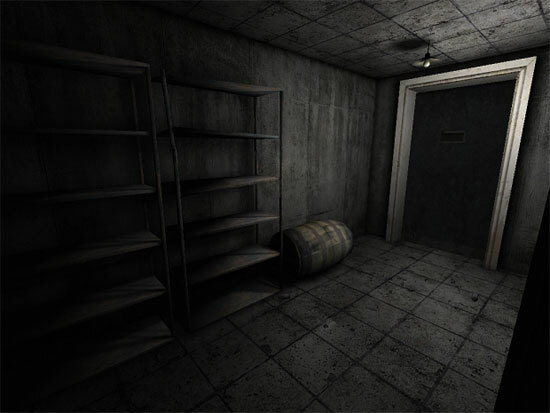 [REC] Shutter is a survival horror game from the same author of Baby Blues in which you must progress through levels while avoiding paranormal and solving puzzles. 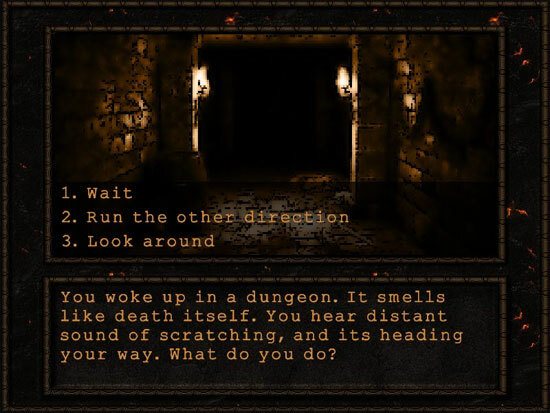 You take the role of a Reporter named Connor, which will be reporting Pennyhill a Dark Hunted Asylum. You will be equiped with the latest equipment; Animated camera which includes nightvision and a Shutter effect. Filming every action you take and taking screenshot’s of paranormal Activity. 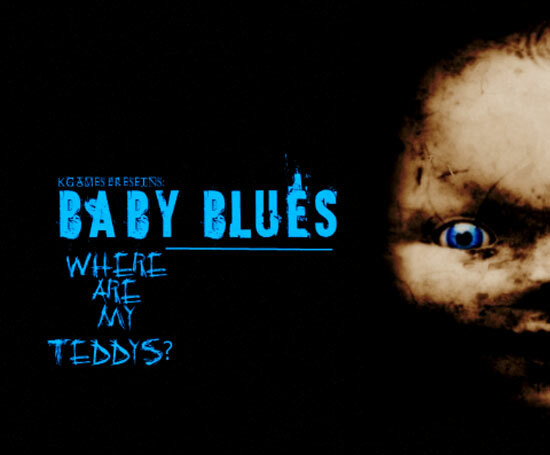 Baby Blues is a mini-Horror game where you play as a 5 year old child named Tommy going out looking for his Teddy Bears in the middle of the night. 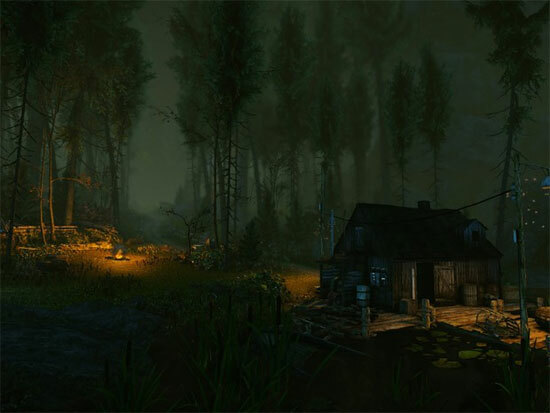 This game is a mystery horror game, you need to find all teddies before going to bed, while holding a map drawn by yourself which includes the plans of the house. 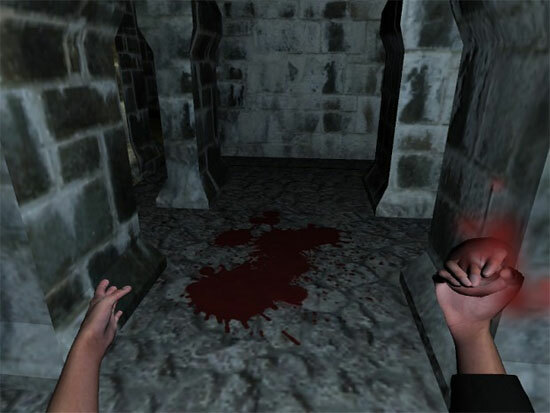 Inferos: A Thief’s Tale is a first person survival horror game where you’ll never have the same experience twice. 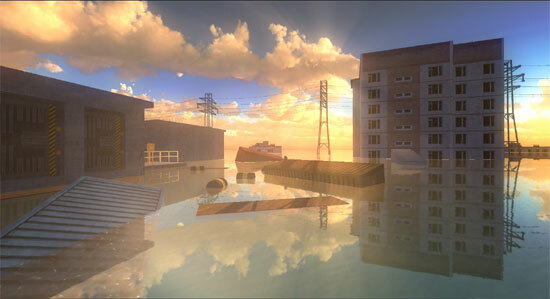 The game utilises a random level generator, ensuring a new layout everytime.